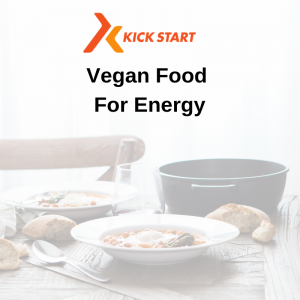 If you’re living on a vegan diet, it’s important that you are eating the right foods to keep your energy levels up and your wellbeing in tip-top shape. We get asked alot about what foods ” should i be eating” as a Vegan and the answer is as varied as possible so you are still getting the nutrients you need. If you’re looking to increase your energy levels, exercise regularly or are training for a special event, then these are the foods for you!